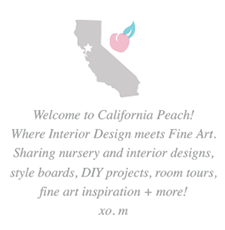 California Peach: My very own DIY's for 2013! My very own DIY's for 2013! My husband and I made this rack from scratch (DIY)! I use this rack to hang cloths and jewelry. Very functional, very fun! 1. Breyer Horse Bookend DIY! 3. Parakeet Play Area DIY!